Wake up, I am UP !. Another new video by my production. This time it is something new. A few weeks ago, my friend Matej told to me that he knows play violin. And now it is here something from his talent (playing) and my "talent" (movie making). Short video from Trencin (somewhere under castle). You can hear two beautiful songs and see beautiful town. I used new coloring again, little bit more colorful. 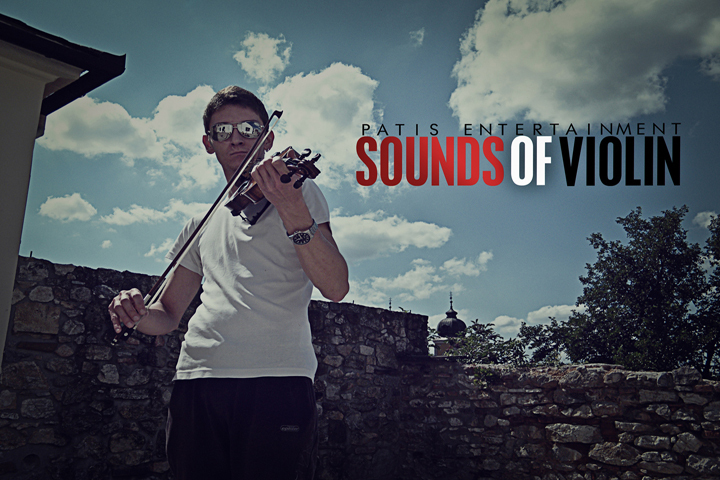 In the end of summer I am going to make this video with another musical instrument. So you can wait part two. I hope you will like it because it is talent what you will see in video. Enjoy and dont forget check a few new photos on flickr.com. Still enjoying summer, party and sun. More fans, more things in better quality. In the end of summer, maybe sooner I am going to make a few tutorials for you. It is good help for people who wanna staring edit videos...and for you, too.